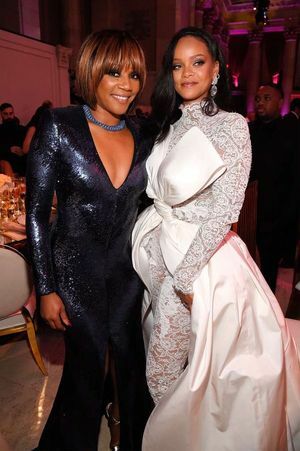 I Thought I Was Signing with RiRi ... All I Got Was Her Lousy Dad!!! No Shade, but ... The Name is All Mine, Dad!!! Please DO Stop the Music at Rallies ... If it's Mine, Anyway!!! Not With Super Bowl Boycotts ... Use The Platform!!! 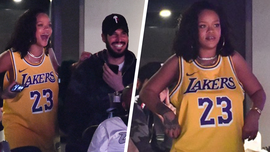 Rihanna Cheers On Lebron While Celebrating Her Birthday!